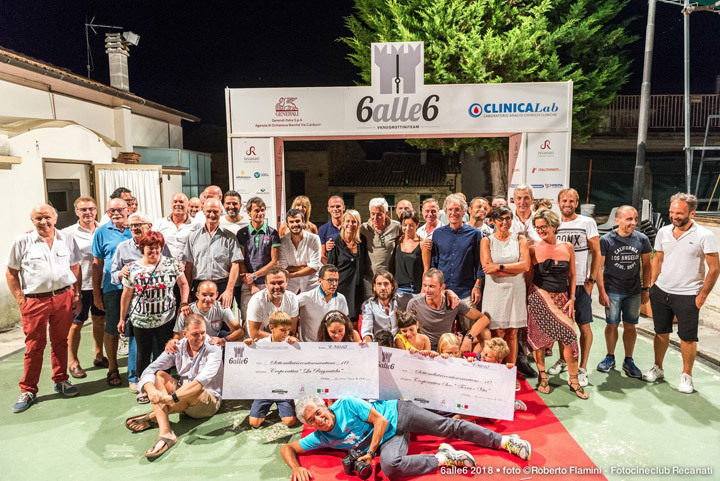 Grottini at "6 ALLE 6"
Success is growing for the event that combines sport, wellness and solidarity. 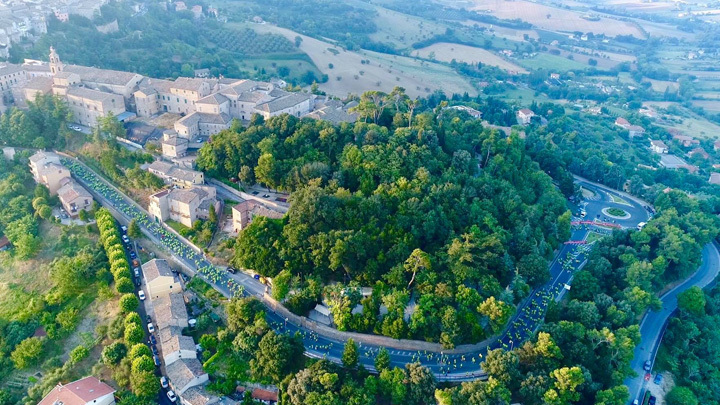 Grottini Retail Environments is one of the organizing partners of the "6 ALLE 6" event, a 6 km running path through the most evocative streets of the city of Recanati. The initiative, dedicated to athletes of all ages, starts at 6 am, the ideal time to experience the unique atmosphere of the city center at dawn. Grottini immediately believed in this idea and contributed to the great success of the initiative, which has become a real event of solidarity. 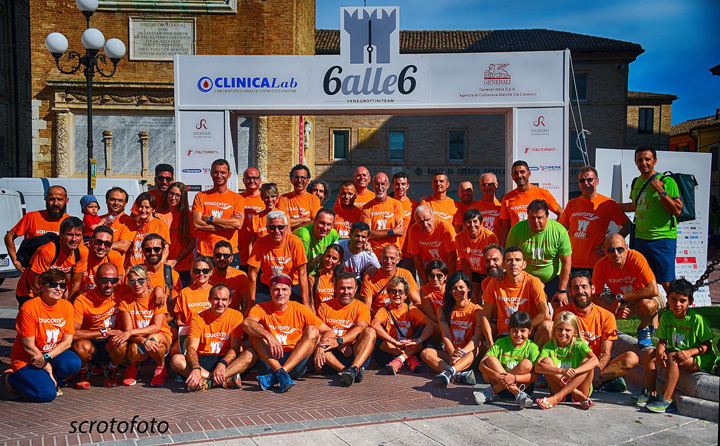 Together with an efficient organization and a close-knit team, "6 ALLE 6" has gathered the enthusiasm of over 3600 participants, surpassing the record of 2200 members of the previous edition. It is a great opportunity to do physical activity, get together and meet new people, to see the "city of the Infinito" and to participate in a gesture of solidarity. The participation fee will be donated to charity associations La Ragnatela and Terra e Vita, which deal with the inclusion of workers with disabilities as well as youth with no previous work experience. 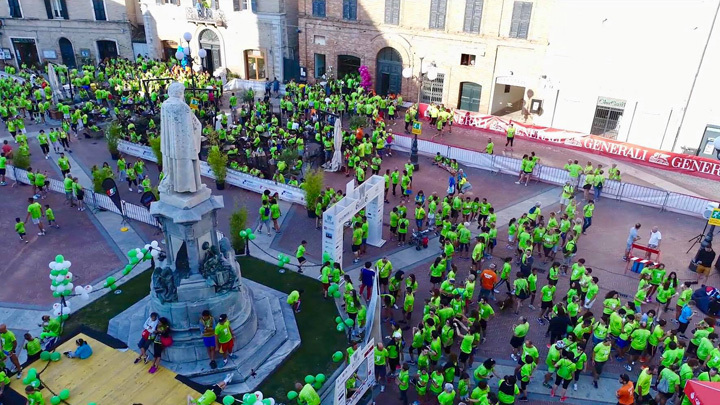 The Recanati Grottini Team also took part in the non-competitive race: the running team supported by Grottini has had a place on the podium several times for the main national and international sporting events and has brought victory to the team's colors for a noble cause that links sport and solidarity. "This idea was appreciated and highlights how the city is particularly tempted to socialize, to engage in healthy sport, and to solidarity. 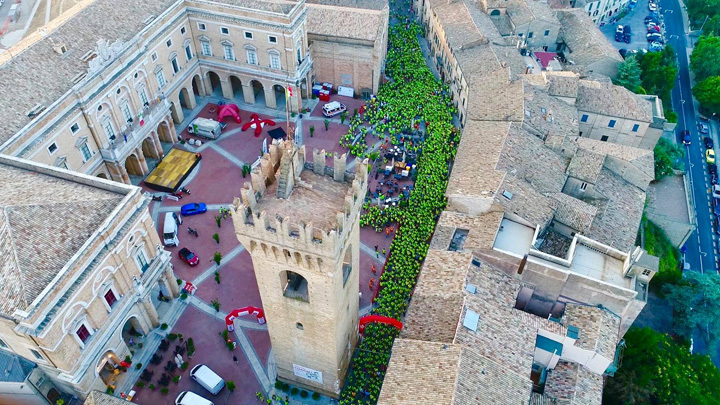 That is the most important goal of this event" says Paolo Bravi, president of Grottini Team and captain of the Italian National Ultramarathon who was awarded the title of meritorious citizen for his sporting achievements by the municipal administration of Recanati. 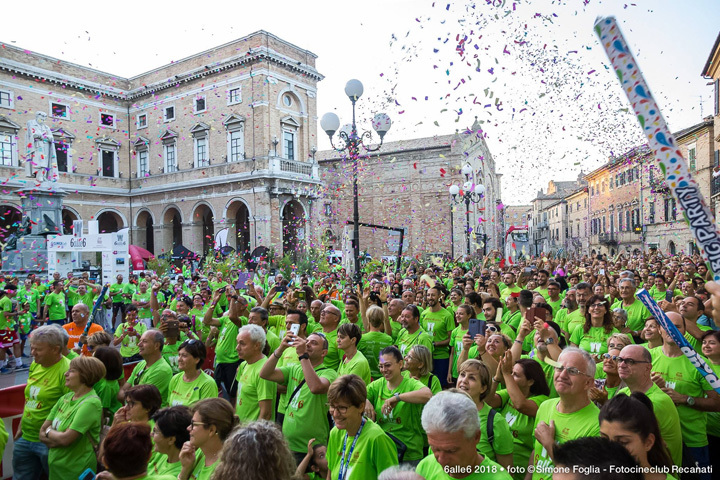 An event that brought strong emotions to the participants and to the event organizers themselves, captivated by the beauty of the city in the warm light of dawn, by the breathtaking views that range from the Sibillini Mountains to the Adriatic Sea and by the passion for physical activity in the open air, with the pleasure of meeting and sharing a supportive sporting experience.